An Old Havana Casa Particular or homestay in or within 1km of Old Havana will ensure you experience both the wonders of Old Havana’s Colonial buildings and rich history, together with true Cuban hospitality. Your hosts at your casa particular in Old Havana speak fluent English and have a profound knowledge of the city. 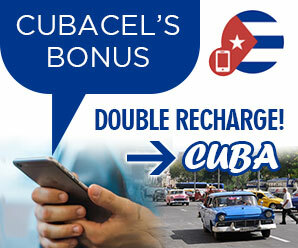 Any questions you have will be answered instantly by the Cuban family you are staying with. Some of our casa particulares also offer meals and drinks, meaning you’ll get to sample the best Cuban food also. 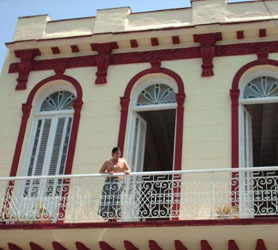 Below is a list of Casa Particulares in Old Havana which can be reserved online through us.